Before becoming Tarzan and signing a movie contract with MGM in 1932, the Olympic gold medal swimmer was a spokesmodel for BVD swimwear. 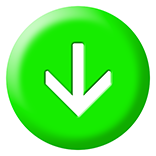 Bain News Service. 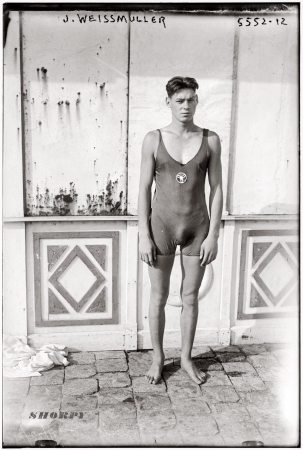 Johnny Weissmuller in an Illinois Athletic Club swimsuit circa 1922.